Bringing pets with us out into the world means companionship, a social ice-breaker and not having to worry that we’ve left them home alone. Yet many businesses have strict policies against dogs and cats. From allergies to accidents to poor pet behavior,owners worry about the impact of having furry friends underfoot. But there are good reasons to welcome dogs and cats! People with pets are more likely to visit pet-friendly businesses, and to stay longer during their visit, leading to added revenue. Plus, having pets around leads to more social media buzz, providing both tangible and intangible PR benefits for the business. When we surveyed employers and employees about pets at work, 87% of the employers said being dog-friendly helps them attract and retain more talent. Nearly 60% of the employees said they’d choose a dog-friendly employer over one who’s not. As busy people juggle work, family, school and social activities, it can be hard to leave pets at home for long periods of time. Plus, people miss out on the benefits of pets if they can’t spend time together. That’s why many people want to have their pets with them all day – as they run errands, stop for meals and go to work. Business owners see the potential, too. 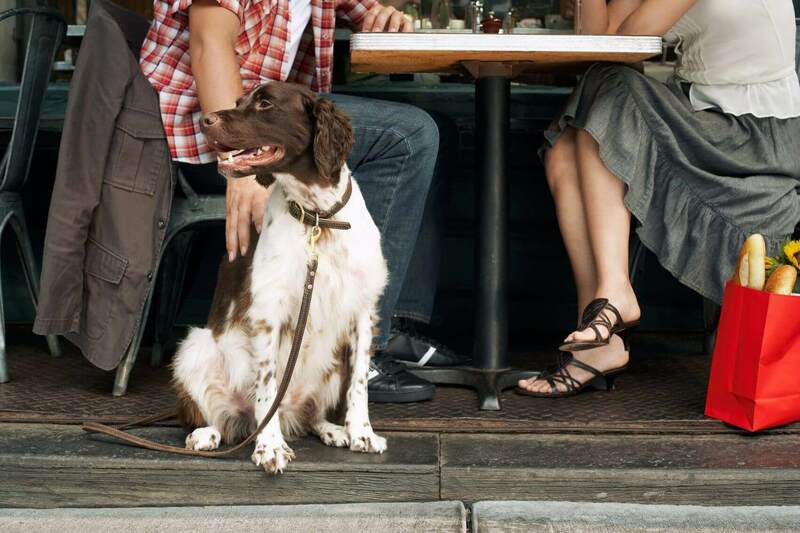 A customer who isn’t rushing home to a pet may stay longer and spend more money. 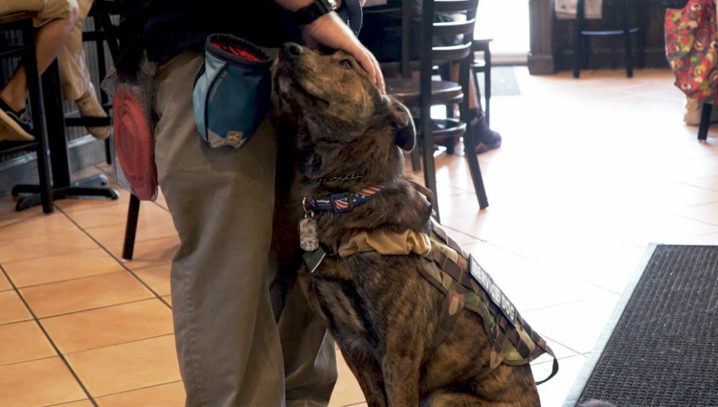 In pet-friendly cities, local ordinances and clear guidelines give businesses the option to make pets welcome. Local business associations may even bond together to create a pet-friendly business community. More people can take advantage of time spent with pets, and businesses can win loyal customers who appreciate the opportunity. 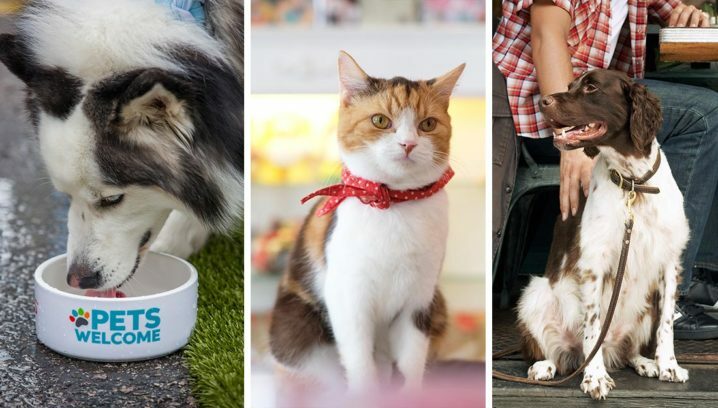 People want to be able to bring pets with them when traveling – both in their own community and out of town. Yet from city transit to rental cars to lodging, many service providers choose not to allow pets. This makes it hard for pet owners to spend time with pets and enjoy the benefits they bring. Even more concerning, for those without a car, it can mean reduced access to green space, veterinary care and other needed services. In pet-friendly cities, people can get around town with their pets without excessive restrictions or requirements. And, it’s easy for visitors to find pet-friendly accommodations, transportation and activities. By making transportation pet-friendly, cities can stand out as a destination for pets and people who love them. Pets at work are a social ice-breaker and stress reliever. They can boost morale, build a sense of community and get people out for regular walking breaks – all things that are good for health and collaboration. Plus, when people bring pets to work, they don’t have to worry about them being home alone. That means less anxiety during the work day and the commute home. In pet-friendly cities, workplaces welcome pets. 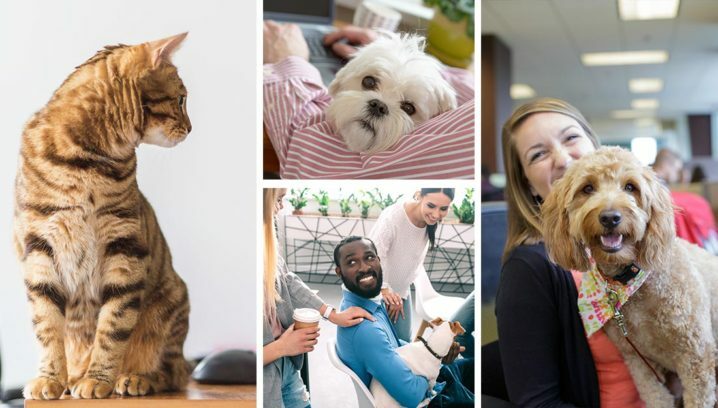 Clear policies and guidelines make pets-at-work programs work and protect the well-being of pets, pet owners and non-pet owners alike. Many people today say they’d be more likely to join or stay at a company that allows pets. Enabling that choice helps businesses attract and keep talented people in their workplace and community.